Want to use AI to boost readiness—but don’t know how? You’re not alone. We asked defense and intelligence professionals about the data they manage, the challenges they face, and the barriers to using AI. Only 44% said their agency uses predictive analytics to prepare for readiness. 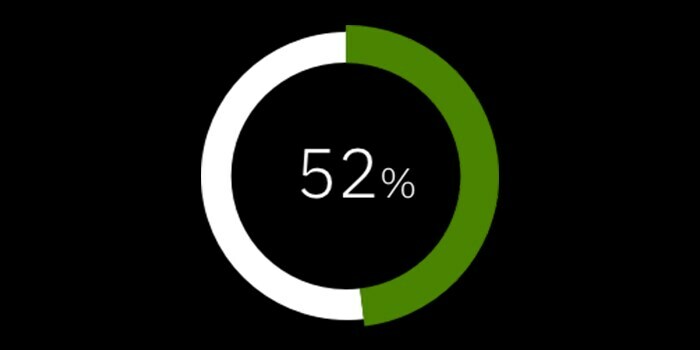 56% said using data to ensure people and equipment are always ready is a challenge. 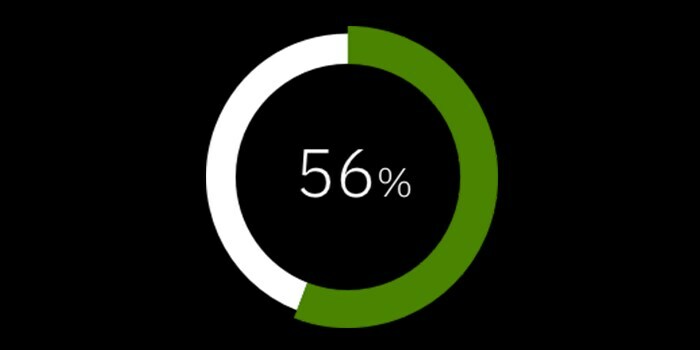 52% said they can't even make the case for adopting AI at their agency. Learn more about using AI for readiness - including how to make the business case.